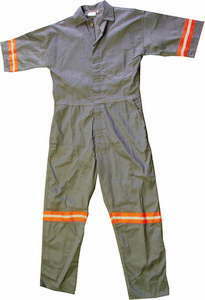 Overalls manufactured from 65/35 or 50/50 Polyester fabrics. Available in different colours with reflective tape as optional. 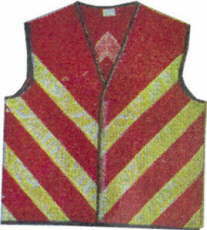 Safetywear available in different styles.